Our homes are our sanctuaries, places where we usually feel our very safest. But, what if there were something inside that home – within its very walls, hidden out of sight – that could be literally poisoning you?The culprit might be mold, and the mold might be toxic. Because mold beneath the surface is invisible, you might not know it’s there until it causes all kinds of health issues or structural damage. Because mold can spring up in just a few days,homeowners need to understand what mold is and what it can damage. Otherwise, homeowners could riskspending alot of money and compromising their health. We spoke with Robert Weitz, a certified microbial investigator and president of RTK Environmental Group, one of the most experienced environmental testing companies in metropolitan New York, which works with homeowners, businesses, school districts, and even local governments. He shared some of the top questions RTK is asked. No, but mold is still a health hazard. Mold of any color can be classified as either an“allergen” or a “toxin.”While toxic mold can create extremely serious health problems, all types of mold and mildew can cause health issues, especially among those who suffer from asthma and allergies. Symptoms depend largely on how sensitive your body is to mold exposure, and can vary a great deal. The most common symptoms include cold and flu-like symptoms like shortness of breath, chronic cough, weakness, chronic fatigue, and sinus congestion. But studies show that toxic mold exposure can also cause a tingling or numbing sensation on skin, difficulty concentrating, light sensitivity and headaches, joint stiffness and pain, poor memory or difficulty finding words, fibromyalgia, and multiple chemical sensitivity, which causes varying symptoms due to low-level exposures to commonly used chemicals. Once mold is remediated, will it come back? It could, especially if a water-damaged site was remediated too quickly and was not allowed to dry thoroughly. In many cases, especially after hasty repairs post-Superstorm Sandy, moisture was trapped inside when the peopleconducting the remediation sealed up the walls. 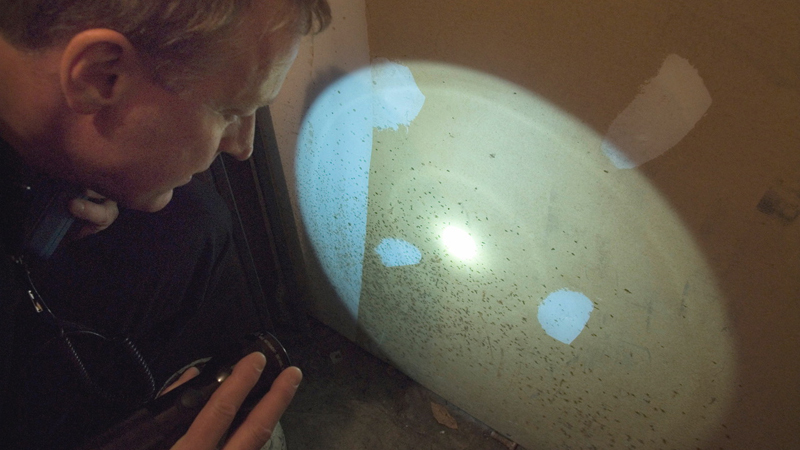 Mold thrives in damp, warm, dark areas. To fully dry an area, it usually takes on average between one and three days or more. That’s why a best practice is to conduct post-remediation mold clearance testing to ensure the area was remediated properly. 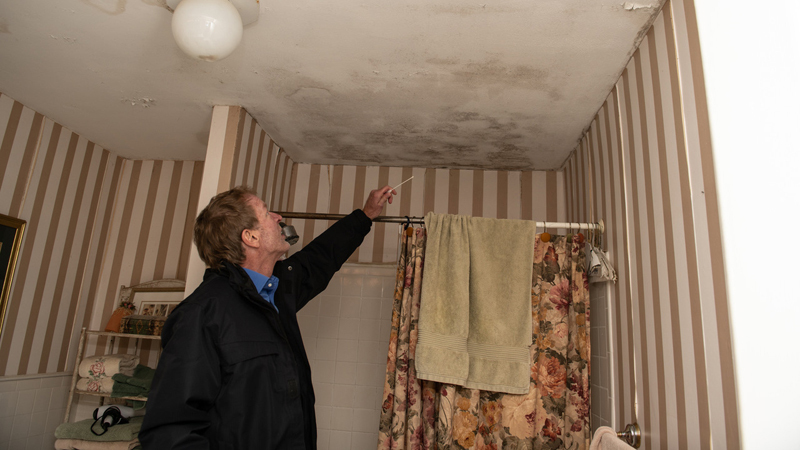 Can you take care of a mold problem by yourself rather than hiring a professional? It depends. There’s only one way to fully understand the extent of your mold problem - have a professional, independent mold inspector to conduct a test. Why? Mold spores are lightweight and tiny and spread easily, so it’s very easy for someone not accustomed to working with mold to cross-contaminate “clean” areas of their home. Is it cheaper to hire a company that does both remediation and testing? It’s a bad idea that can cost you thousands more! Homeowners should hire two separate companies for remediation and testing. Unfortunately, companies that do both may offer free or cheap mold testing and then make up the difference through remediation services. Companies that both perform testing and remediation are known to exaggerate—or even fabricate—a mold problem to profit on a costly remediation job. This problem became so widespread that in New York State, a consumer protection law now makes it illegal for the same company to test and remediate the same mold job. You must also be certified by the state. So what’s Weitz’s advice? If you suspect you have mold, get a test by a certified microbial inspector. 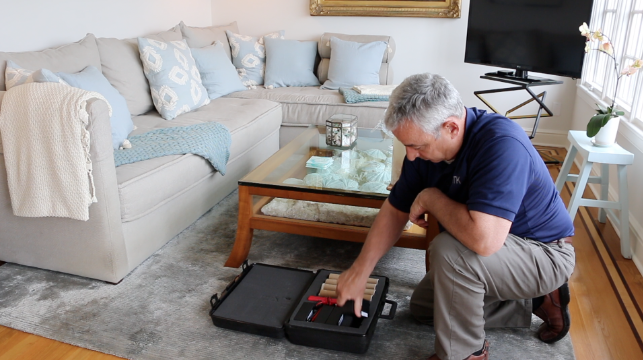 They are trained what to look for but also use a wide variety of high-tech tools to determine what type of mold is present, the source of the water that is feeding the mold, whether the mold is toxic or an allergen, and more. RTK, founded in 1994, has offices in Floral Park, Manhattan, White Plains, Connecticut, and New Jersey. Owner and co-founder Weitz has an extensive background in the environmental field, having begun his career in the lead testing industry. The fact that RTK is only a testing company without any ties to businesses that handle the removal of the potential substances they may discover at a location is actually one of the company's main advantages, Weitz noted. From there, the client is free to contact any remediation company they wish in order to handle the removal of the mold or other harmful substances that RTK may have discovered on their property. Again, due to the completely bias-free nature of their business model, RTK is not directly affiliated with any remediation companies. After they complete testing and provide a blueprint for remediation, it's up to the customer to choose who they want to work with. But regardless of how healthy someone is or isn't feeling in their own dwelling, Weitz was adamant in noting that if you're encountering health issues whenever you enter your home or workplace, it's probably a good idea to have someone come in and take a look …especially with the prevalence of mold.